Viking Containment produced this specification to provide information and advice about Agrishield based geosynthetic lining systems for use in Farm Dairy Effluent (FDE) ponds. 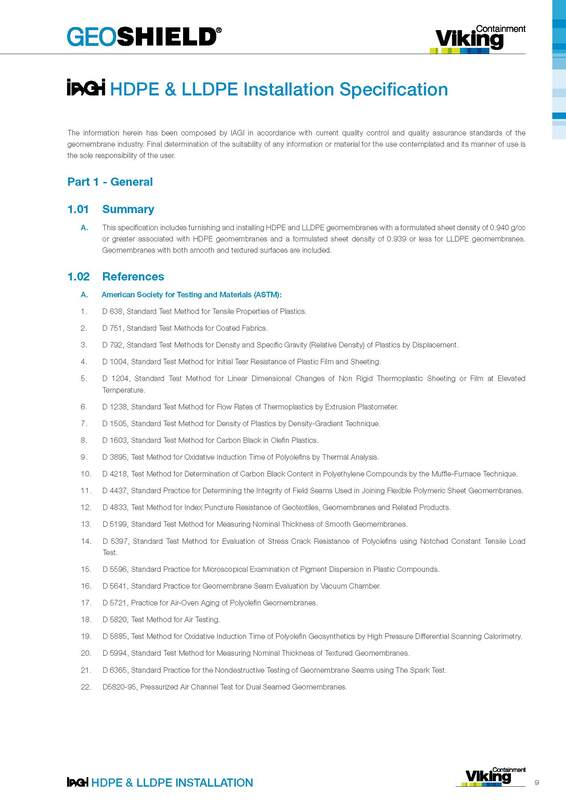 This document provides procedures for the installation of CETCO GCLs in a manner that maximises safety, efficiency, and the physical integrity of the Geosynthetic Clay Liners (GCL). 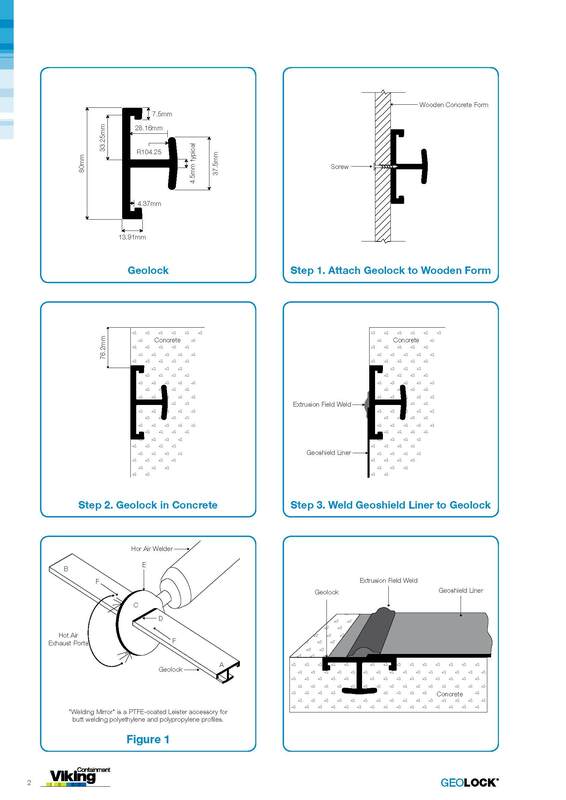 These diagrams provide a guideline for Geolock installation.